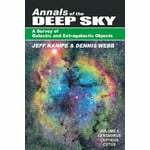 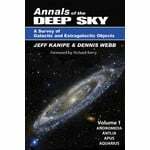 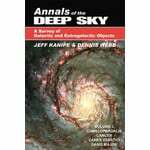 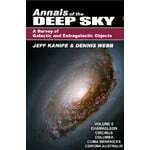 The entire knowledge of astronomers: From beautiful coffee table books to profound specialized books and including practical guides for both beginners and for the more advanced. 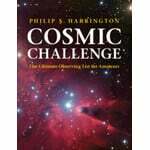 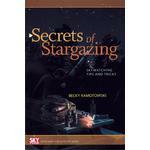 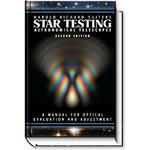 Browse through our wide selection of literature for stargazers! 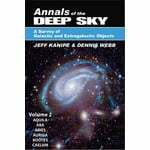 Levenhuk Book Space. 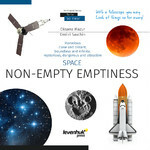 Non-empty emptiness.